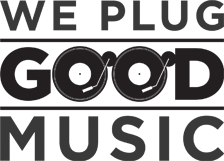 Good Neighbors Media has secured the film and television rights to the upcoming YA novel, The Naming Girl. 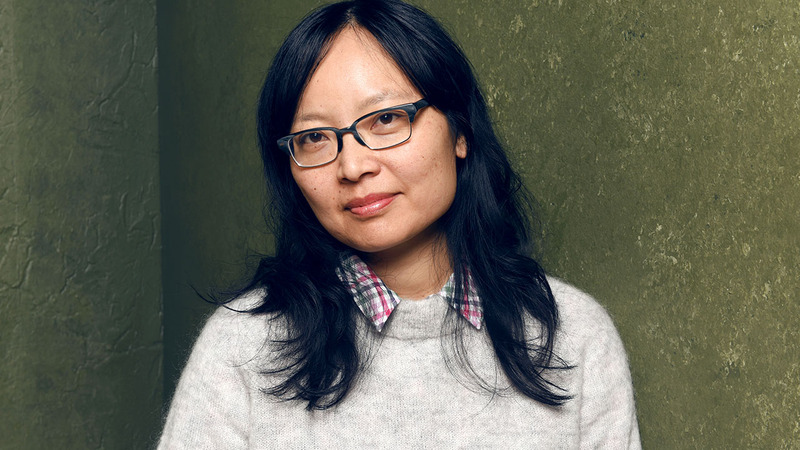 Jennifer Phang (Advantageous) will direct the adaptation of Todd Mitchell‘s novel. The book focuses on Ash Narro, known in her village for her peculiar knack for naming sticks, rocks, carpet bags, and anything else that catches her fancy. But when terrible shape-shifting monsters charge out of the cloud forest to attack her village, Ash discovers that names have power. The novel is described as a steampunk fairytale, and reportedly tackles the perils of deforestation and the power of friendship through a fantastical adventure. Robert M. Chang will oversee development of the project for Good Neighbors. He and Phang previously collaborated on Advantageous, an impressive low-budget 2015 sci-fi film to which Netflix acquired the global rights to. Mitchell, the author, said in a statement: “Good Neighbors Media blew me away with their subtle and innovative world-building in Advantageous. Their interest in exploring vital social and environmental issues through engaging narratives aligns perfectly with my values, and the creative concerns of my work. I’m thrilled to have an opportunity to have them develop my work for film”. Phang added: “I’m excited to bring another fantastical world to life. The themes in The Naming Girl are particularly timely. It is a story for audiences of all ages about the power of genuine friendship, adventure, and human connection with nature”. Phang has a large TV resume, including credits on Riverdale, The Expanse, and Amazon’s upcoming superhero series, The Boys. She will also be directing the pilot and first episode block of Sulphur Springs, a new series for Disney+. Considering her great work on many high concept shows and Advantageous, she should be a great fit for the large scope of The Naming Girl.